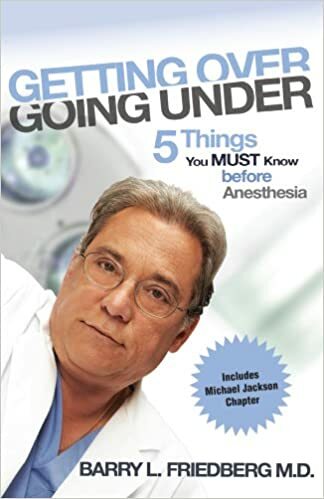 Below we've compiled a library of books, publications, press releases, and more wither written by or about Dr. Friederg's work in anesthesia. Books written by Dr. Friedberg in the field of anesthesia for both professionals and the public. Various publications, press releases, and other information written by, about, or featuring Dr. Friedberg and the field of anesthesia.